Let’s face it…re-entry is tough. 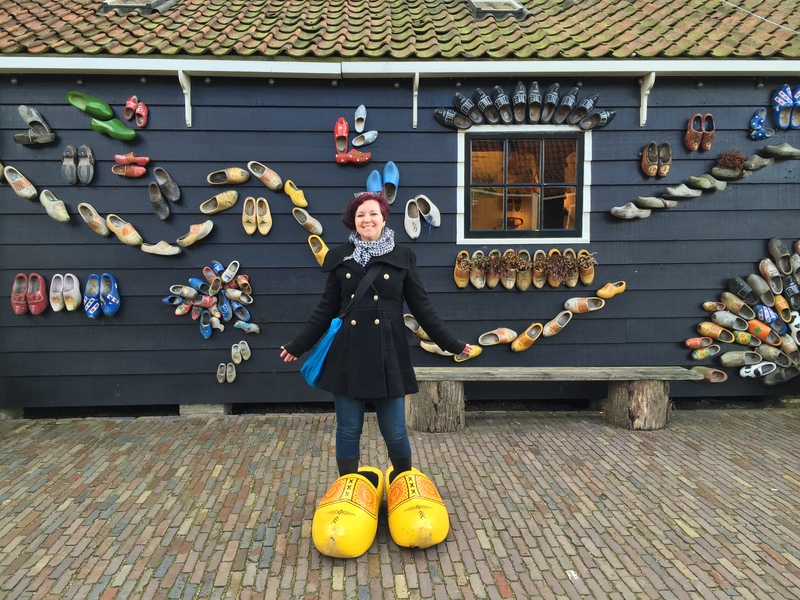 For most people it’s the absolute hardest part of the entire living abroad experience. You wouldn’t think that going home, that returning to the familiar, would be so difficult, right? But it is. Re-entry is when globetrotters feel the most isolated, lonely, overwhelmed, restless, frustrated, sad, tired, and conflicted. The good news is that re-entry doesn’t have to be that way! And you don’t have to go it alone (you shouldn’t go it alone)! I’ve helped hundreds of returnees all over the world, such as long-time “expats,” international teachers, millennials who taught or volunteered abroad for a couple years, college study abroad students, long-term location-independant travelers, and “TCKs” (Third Culture Kids). With the right mindset, tools, and community, rentry CAN be a positive, transformational force in your life. You CAN have a happy / smoother / meaningful / rewarding / soulful / purposeful / forward-moving / successful / [fill it the blank] re-entry! 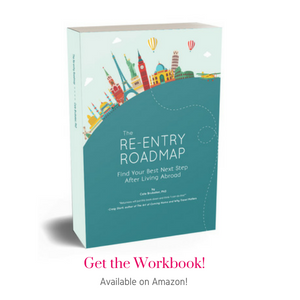 No matter why you were abroad, where or how long you lived abroad or whether you plan to remain “home” or move abroad again, you’ll greatly benefit from the Re-enty Roadmap workbook, Mastermind groups, and coaching program that I’ve developed to guide returnees like you in meaningful self-reflection and finding your best next step. So many others already have! 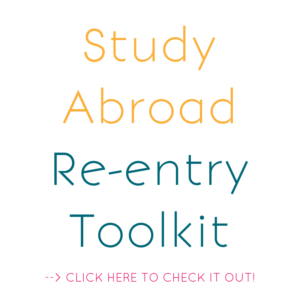 And if you’re a study abroad professional, check out the Study Abroad Re-entry Toolkit. It’s being used by high school and college study abroad programs all over North America! Living abroad is amazing, isn’t it? So many new experiences, people, and challenges every day! That’s what I loved most about the years I lived abroad. When I returned to my home country after my first stint living abroad, I felt completely changed by all of those experiences, people, and challenges. I was proud of who I’d become. 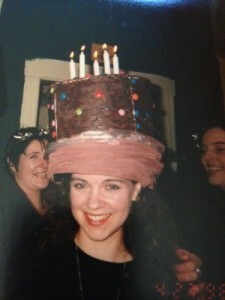 But it was so disheartening that the person I’d become seemed largely invisible to everyone but me. I felt lost in what had been my closest relationships, and I deeply questioned where I belonged. I wanted both “home roots” and global wings — but I wanted to define and live them on my terms. I rebelled against the pressure I felt to return to “real life” (as if living abroad isn’t real life?!) and re-adjust back to what I’d left. That just didn’t feel right. I wanted strong “home” relationships but I also wanted to keep moving forward as the person I’d become. 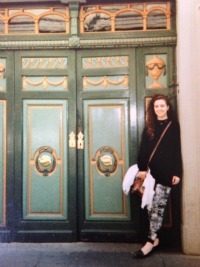 I wanted to feel authentically and globally me, no matter where in the world I was. 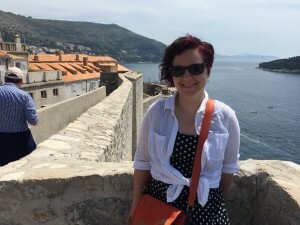 I’m a highly reflective person, so I automatically spent a lot of time thinking about my experiences abroad, what I’d learned, and how I’d changed. But because I didn’t have any tools for doing anything productive with all that reflection, most of it just sat at the not very helpful level of vague awareness. And all of the complex and conflicting emotions that I felt? I had no idea how to process all of that and took it out on my loved ones more than I intended. I read a couple re-entry books and attended the few workshops available to me. They made me feel like I wasn’t crazy! And I enjoyed being around other returnees who understood what I was going through on a cellular level. But the information didn’t help me beyond a superficial level and we often just ended up commiserating about what we didn’t like about being home, which made me feel even worse. Fast forward a couple decades. By that time I’d experienced re-entry several times, in several different ways, at different ages, solo and with other people, and returning to various locations. I had degrees and work experience helping all kinds of people navigate international and intercultural transitions. After stumbling through my own multiple re-entries, and seeing so many other globetrotters do the same, I decided to find a better way for us all. 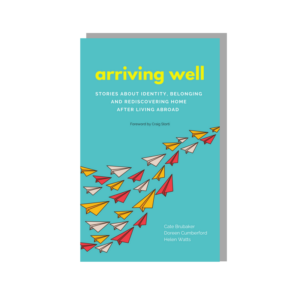 I became fascinated by the untapped opportunity of re-entry and how to turn re-entry (repatriation) into an overwhelmingly positive, growth-focused experience that returnees would actually want to embrace and significantly benefit from. Drawing on 20+ years experience working in international education, my PhD dissertation research, and my own re-entry experiences, I’ve figured out how to make re-entry a positive, meaningful, growing experience that keeps you moving forward towards an even better life than the one you just lived abroad. The tools I’ve created started out just for me as a way to finally reflect on and learn from my years abroad and subsequent re-entries. When I shared my story and creative approach with friends and colleagues, I was encouraged to share them more widely – and SPS was born! I currently live in North Carolina with my husband but I spent the first 16 years of my life in the beautiful state of Oregon, and have also lived in Washington, Indiana, and Michigan, as well as several cities in Germany. I’ve traveled to 36 countries (so far!) and have worked on four continents. I’ve worked in both education and corporate settings in the US and abroad, have been an instructor, program manager, researcher, trainer, consultant, mentor, and coach. I love traveling (no surprise there, right?) and look forward to living abroad again but I’ve also come to absolutely love my current home and the global life I’ve created. I’d love to help you say the same thing! Send Me 15 (free) Re-Entry Tips!